Ciro - Full Service Coffee Co.
Our fantastic range offers you high quality coffee and vending equipment. We offer an extensive range of products and beverage condiments. We render beverage expertise and services across many different channels. Have a look at our milestones and successes that we have achieved as a company. The Coffee Importers and Roasters Organisation (CIRO) is a true coffee emporium. 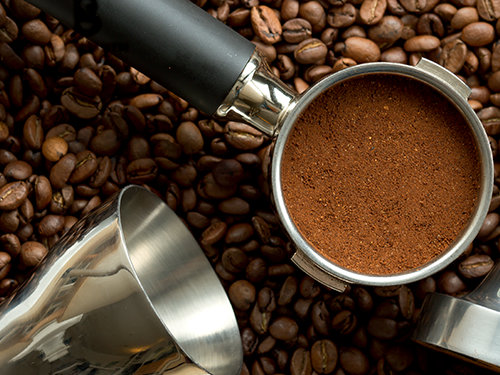 As the preferred one-stop solution, Ciro offers expert services in sourcing, roasting, blending, packaging, training, equipment, technical support, national and international distribution and market trend analysis. As the largest manufacturer of pure coffee in South Africa, it is easy to understand why Ciro is a noteworthy front runner within the coffee service industry and renowned for consistent quality, innovative product formats and extra value offering. Ciro is one of the most trusted names by both consumers and the trade in the Away-from-Home market and this has been achieved through our expertise in espresso and filter offerings; value-adding support services; world-class barista training; global brand partnerships; and consistent high-standard offerings – which all helps our family of customers and partners minimise costs and focus on their core business. We provide expertise and services across a wide range of different channels to a widespread and diverse customer base. 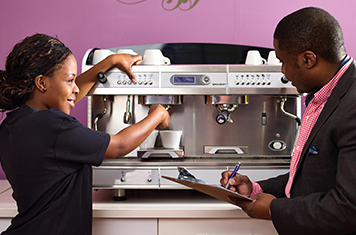 We offer a wide selection of courses and certifications in the beverage industry to equip trainees with the necessary skills to become successful Baristas. 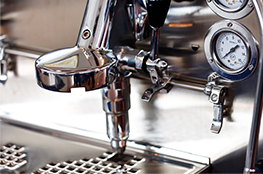 We offer an extensive range of various equipment of high quality coffee and vending machines for home or business use. 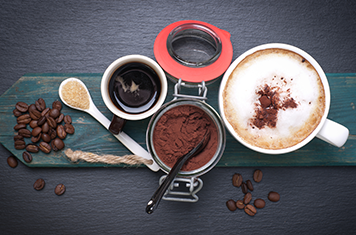 Check out our extensive range of products from coffee, tea and instant mixes all with varied beverage support.